Enjoy a relaxing moment in our beautiful swimming pool with amazing view on the Vaucluse valley and feel the true Provence. Let yourself be tempted by a lazy afternoon in our peaceful home, sipping a cold drink and enjoying calm and peace. Metafort wellness area offers several massages and beauty cares. We listen to your wishes and put together your perfect holiday according to your needs ! 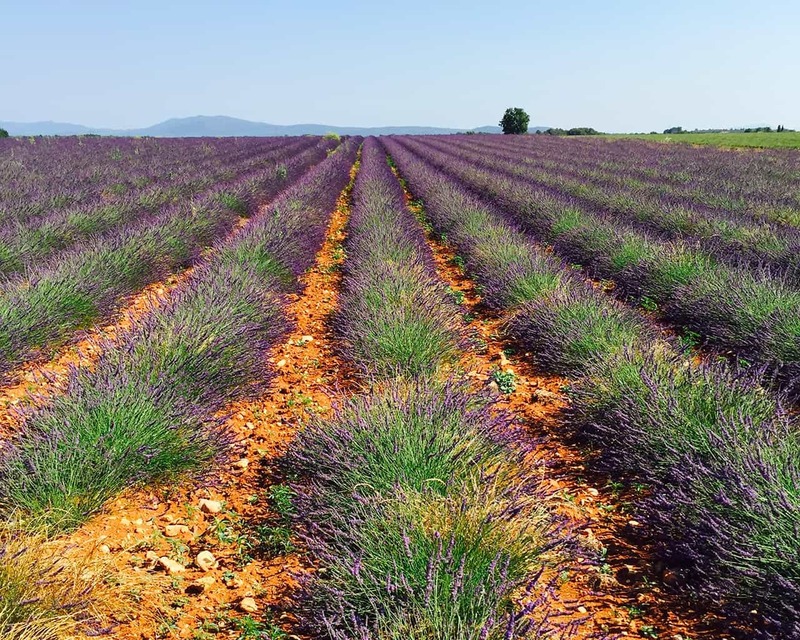 Take care of yourself, discover Provence and give yourself a treat … traveling to feel good ! 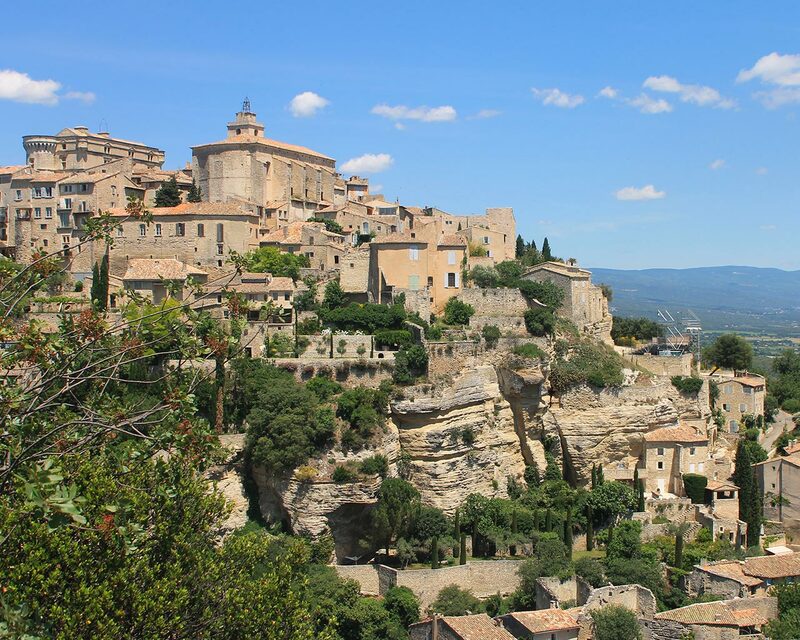 Travel on a bike across the Luberon, the mythical Mont Ventoux, or Les Gorges de la Nesque. Cyclists come from around the world to explore our beautiful region. Lots of routes are available; we will provide you with all the information you need to prepare your personalised itinerary. The Méthamis – Sault loop, runs alongside the precipices of Les Gorges de la Nesque. Want to rent a road bike, a tandem or an electric bike? We will be here to help and give you all the details. Your own bike can even be delivered to Metafort and we’ll keep it safe for you. Sore calves, tensed neck, tired shoulders… allow yourself to be tempted by our well-being area. 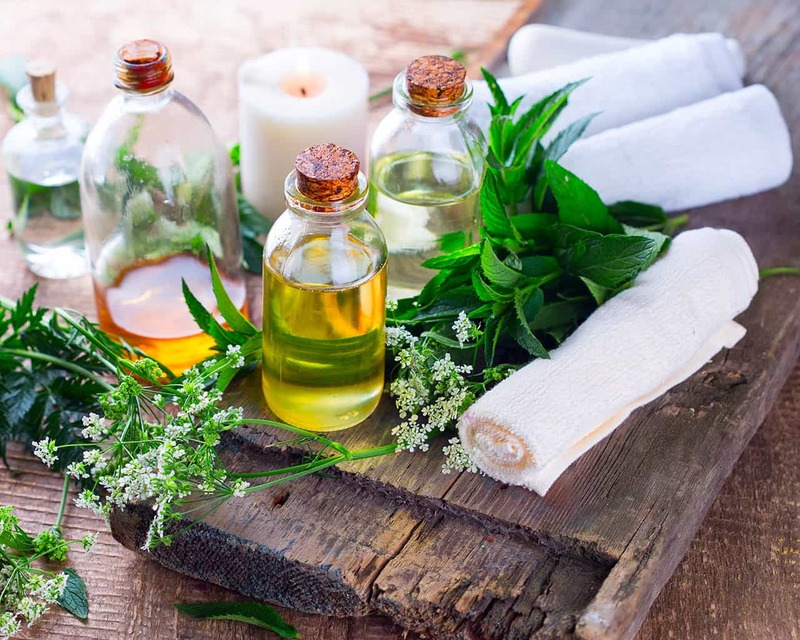 After an hour of massage with Roger, former masseur at the Tour de France, you will feel refreshed and ready for new adventures. Want to forget about your daily worries and enjoy a relaxing time? Our beautician-masseuse with her gifted hands is all you need. Treat yourself with a Sport or Swedish massage, a face treatment or a hot stone massage. La Gacholle : sentier pittoresque au-dessus des gorges de la Nesque avec une vue plongeante sur notre chambre d’hôtes. 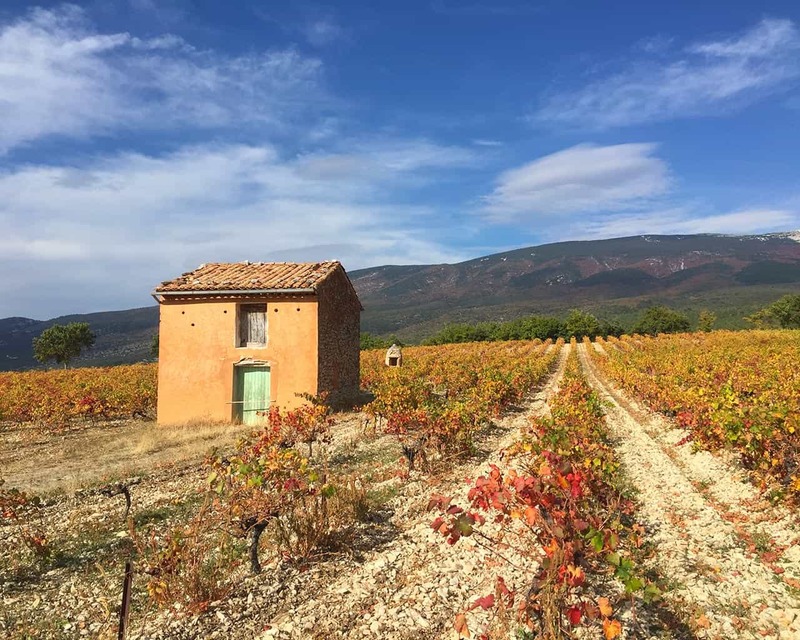 Blauvac : balade à travers vignes et forêts avec à la clé un apéro à la Calade, restaurant panoramique. La Nesque : aller-retour insolite dans le lit asséché de la rivière. True paradise for hikers, Provence displays her beauty through easily accessible and well maintained paths. While hiking take time to observe the protected fauna and flora, discover authentic hilltop villages, and be moved by the lavender fields. From Metafort by foot, you can choose from several lovely hikes. La Gacholle: is a picturesque path above Les Gorges de la Nesque with a view overlooking our Bed & Breakfast. Blauvac: stroll through the vines and forest and at the end enjoy an aperitif at La Calade, a panoramic restaurant. La Nesque: an out and back hike in the dried up bed of the river. Les Dentelles: 25 minutes, sublime walk in Les Dentelles de Montmirail with a delightful snack break in Gigondas. Les ocres de Mormoiron: 10 minutes, as good if not better than the Ocres de Roussillon in the Luberon.